important logistics point of crossing the sea routes to rail and road. over size cargo and general cargo to Russia, Belarus and other CIS countries. We will choose the route of any complexity and consider all Your requirements. We will offer to You the most beneficial option. 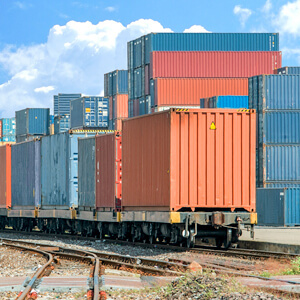 We will contact the supplier to clarify all the points regarding the freight for sufficient shipment coordination. Road, sea, air or rail transport will be organized at the right time. We will prepare and formalize permits or transportation documents. 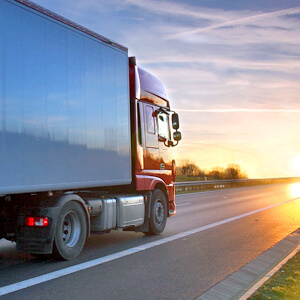 Our employees will control safe transportation of Your freight on the indicated route. We will do our best to solve any arisen obstacles on the way of transportation. We will protect Your interests as ours. We know how to avoid unnecessary expenses. 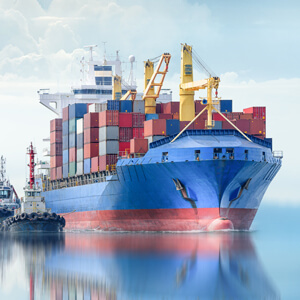 We will offer You for the delivery of small-sized cargoes the maximally urgent and economic variant through the warehouses of European customs till the place of destination indicated by You. 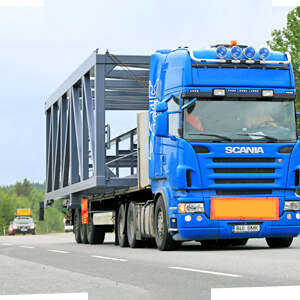 We create difficult transit schemes of oversize and heavy cargoes worldwide. We choose the most useful and the most optimal sorts of transport for the transit. 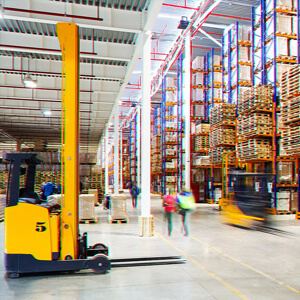 We work with the leading world ports and we have opportunity to offer You good conditions of delivery and the optimal routes from any point of the world. 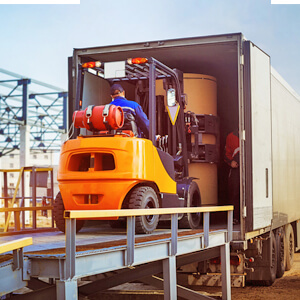 We specialize in the international cargo delivery between the countries of the European Union, Scandinavia, Russia, Belarus and other CIS countries. Thanks to our direct contacts with the basic railway operators we can offer professional delivery services by railway from Klaipeda and Riga port to Belarus, Russia, Kazakhstan and back. Intra-Port Forwarding. Cargo insurance. Warehousing. Customs clearing. China, USA, Canada, Japan, Germany, France, Holland, Great Britain, Spain, Italy and other. All our logistic activities pass through Klaipeda, Riga and Vilnius and then follow your requirements to the unloading point. We work only with trusted agents all over the world and offer profitable terms and a high level of service.